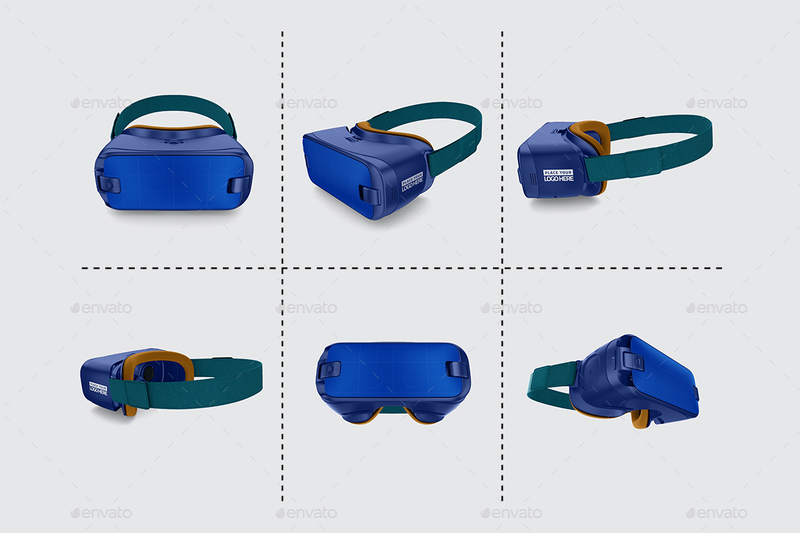 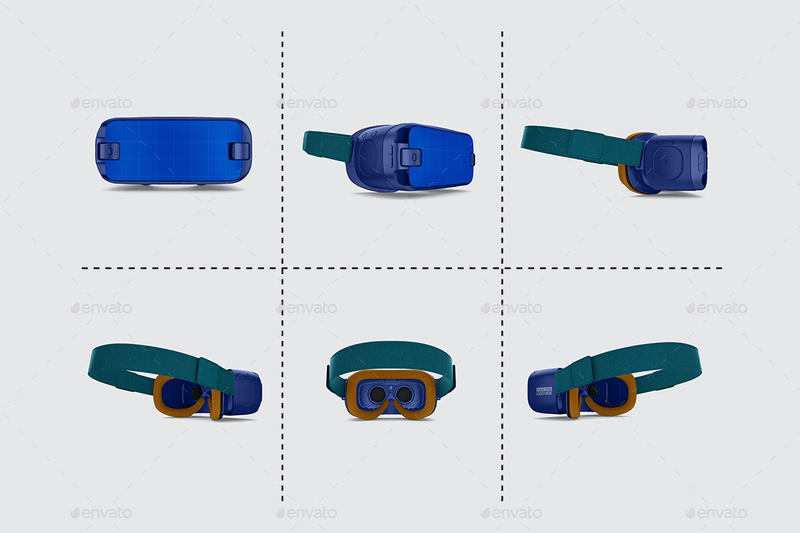 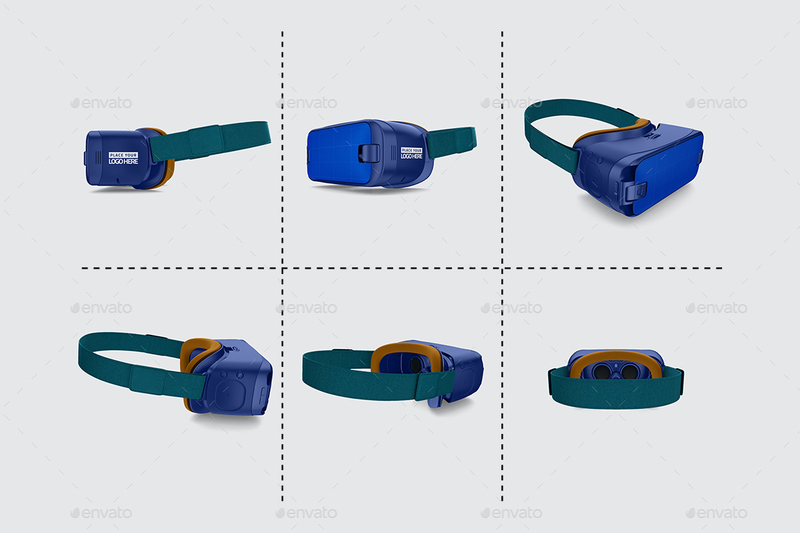 _____________________________________________________________________ Photo Realistic VR Kit mockUp Enterprise that has a presentation that you can use for your design, suitable for brands and consists of separate layer sets. 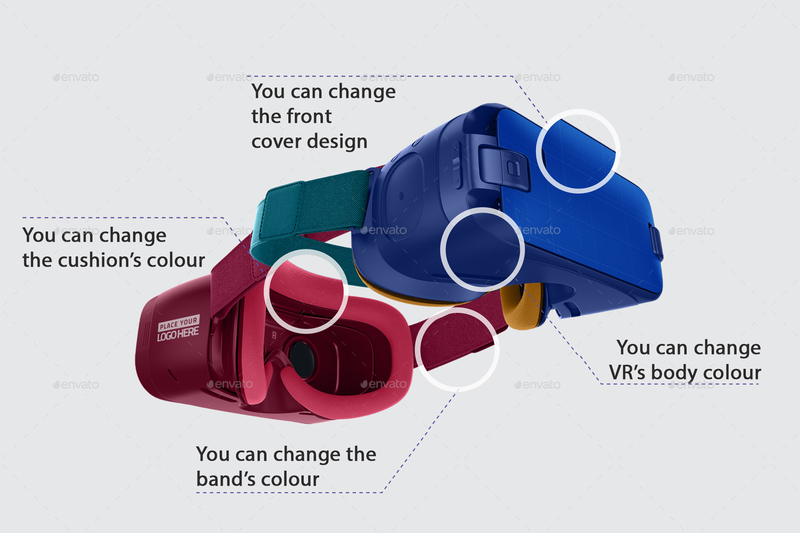 All shadows can be removed, backgrounds can be changed. 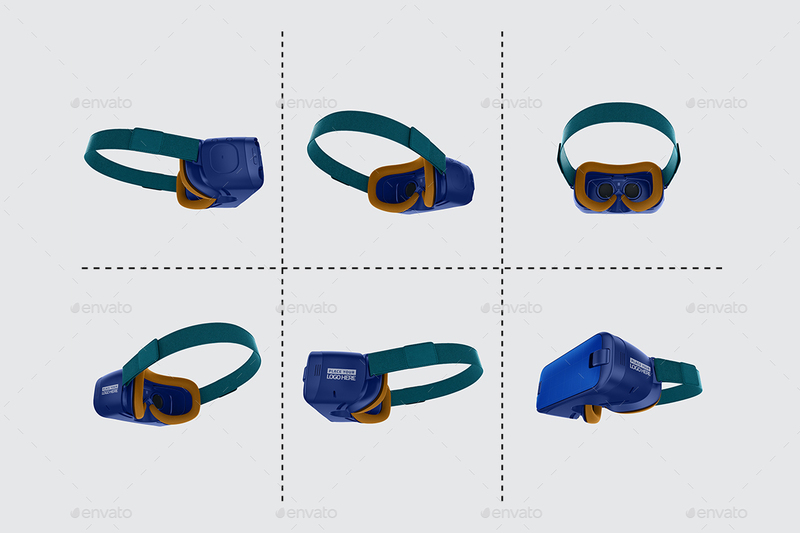 A help file is included.